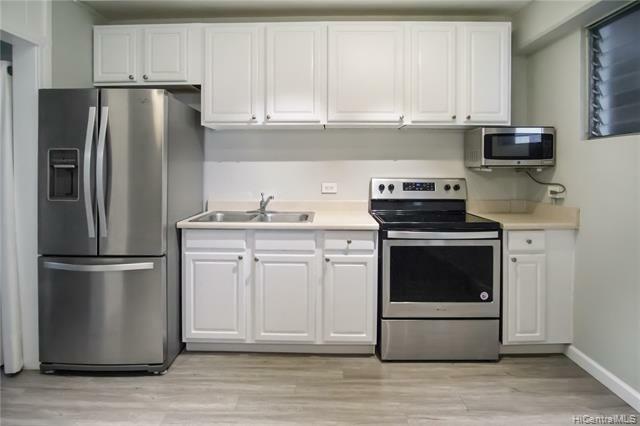 Completely remodeled and fully renovated unit!!! Easy to show, just call and go. This property has incredible rental potential. This property has a parking space available for owner occupants through a quick waiting list that is overlooked by resident manager. 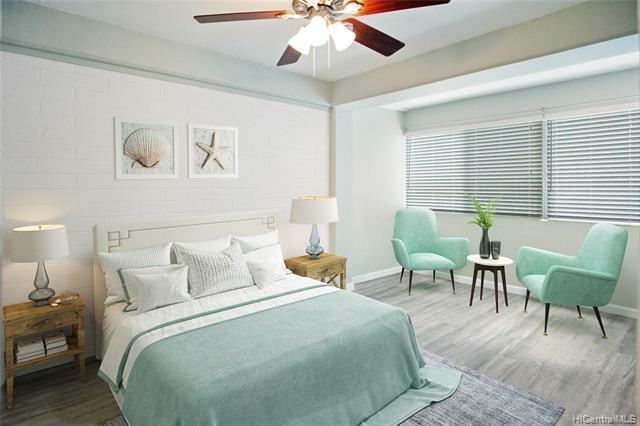 Located across the street from the International Market Place and 2 blocks from the famous Waikiki Beach. 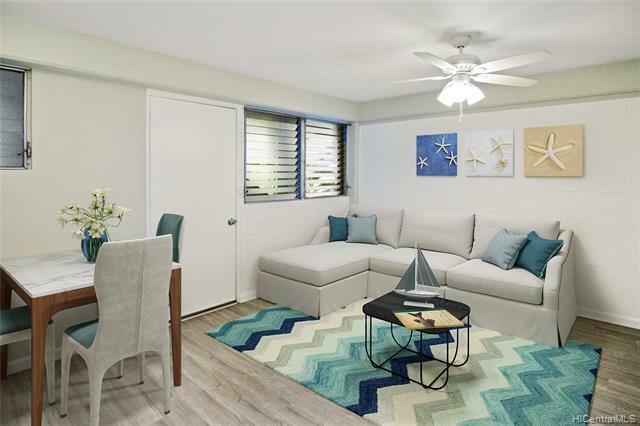 Come find your home in Waikiki. 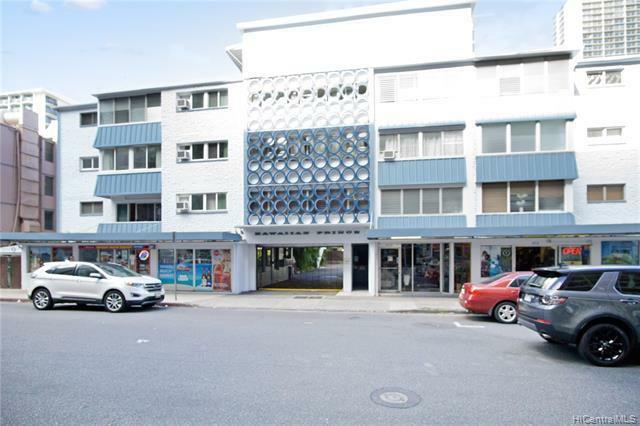 Financing available for owner occupants through First Hawaiian Bank.